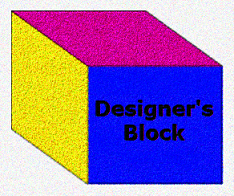 a designer's block, but he didn't want to. it. Stop coming up with excuses and find a way.